1. The death of the B2B salesperson has been greatly exaggerated. A “committee” sale, where the cost of the product or service is $500,000 or more and involves a large buying committee. A “consensus” sale, which is between $50,000 and $500,000, and involves a cross-functional buying team. An “independent” sale, which is less than $50,000 and often includes just one buyer making the ultimate decision. In each of these sales, a mixture of digital and human contact was essential, Kopec and Ross said. A committee sale typically requires 17 interactions with nine of those contacts being human, usually made by a salesperson or a product manager. A consensus sale averages about 14 interactions with eight being human contact. And an independent sale has 11 interactions, with six being human. The SiriusDecisions study concluded that the salesperson remains critical to getting deals done, as does sales and marketing alignment: If both departments interact with customers, their stories must sync. The study also supports the concept of full funnel marketing and reaching prospects throughout the entire buying process. 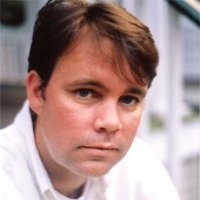 “This is why we do integrated campaigns and multi-channel nurture streams,” Kopec said. 2. Your content marketing can be more efficient. And more effective. Small companies (less than $100 million) spend about $175,000. Mid-sized companies (between $100 million and $1 billion) spend about $4 million. Large companies ($1 billion) spend about $8.2 million. Small companies spend about $900,000. Mid-sized companies spend about $10.8 million. Large companies spend about $17.5 million. Small companies waste about $100,000. Mid-sized companies waste about $2 million. Large companies waste about $2.3 million. By casting a closer eye on the hidden cost of internal content, companies can become more efficient. Companies can also be more effective with their content marketing by using personas. SiriusDecision made the case that too much content marketing is product focused rather than persona focused. Put another way, too much content is told from the marketer’s viewpoint when it’s more compelling when told from the customer’s viewpoint. SiriusDecisions presented an Oracle case study, showing how the software giant worked to make personas a part of content creation. Among the results of this persona-based approach was an increase in email open rates to 27 percent from 22 percent. 3. Rock and roll goes B2B. 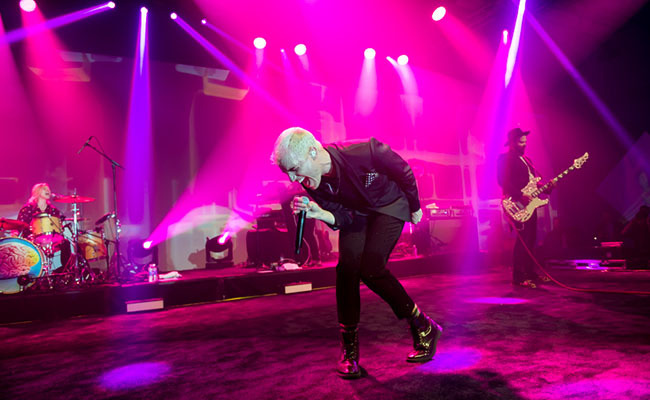 Neon Trees, a band whose hits include “Animal” and “Everybody Talks,” played a private concert for SiriusDecisions Summit attendees. It used to be that a rock and roll band that wouldn’t be caught dead being affiliated with the corporate world. Could you imagine The Who, circa 1969, playing “My Generation” at a General Motors sales meeting? But times have changed: Metallica played at a Salesforce.com event, and OneRepublic played at Microsoft Convergence. Convergex, a brokerage and trading related services provider, has named Kelli Annequin its new CMO. Prior to joining Convergex, Annequin held marketing roles at Jane Street, Knight Capital Group, and Citigroup As part of her new role at Convergex, she will be a member of the company’s executive committee. SiriusDecisions’ research into the B2B buyer’s journey concluded that marketers must integrate campaigns to reach prospects throughout the journey. The best way to accomplish this is via full funnel marketing. To learn how to implement this approach at your company, download our new guide, The Sophisticated Marketer’s Crash Course in Full Funnel Marketing.